Friends of Winnataska, Inc. - Birthday Fund: Let's End Our Centennial with a Bang! Give to Help Winnataska Be Ready for the Next 100 Years! We are fundraising for our Birthday! You are part of Winnataska's history, so join in the Celebration of 100 Years! Winnataska thrives because of you, our alumni, donors, and friends. You can assist us in building a strong foundation for the next 100 years. The Bridge Fundraiser was so successful that it raised enough contributions to refurbish the structure and work is already underway for it! You also helped us build a new pool house which will be ready for Summer 2018. Now we need a Whit Macknally master plan for the campus grounds and erosion, a Chico improvement (program and buildings) master plan, and a dining hall/kitchen master plan, as well as the continuing fund drive for the new activity building. If you cannot give online, send a check to Friends of Winnataska - Post Office Box 59514 - Birmingham, Alabama 35259. I felt like this was the best way to memorialize Lane Rutledge since she loved Camp Winnataska so much! 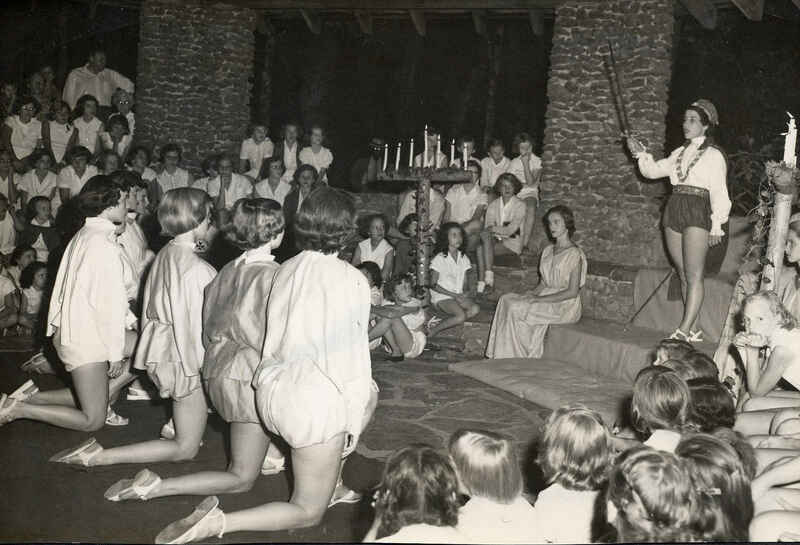 I have many fond memories of Camp Winnataska. I was never a camper or leader, but I was a Blackfoot from 1976-1982. The gift is in the name of Christ. In Honor of Bill Grogan’s Goat🐐!